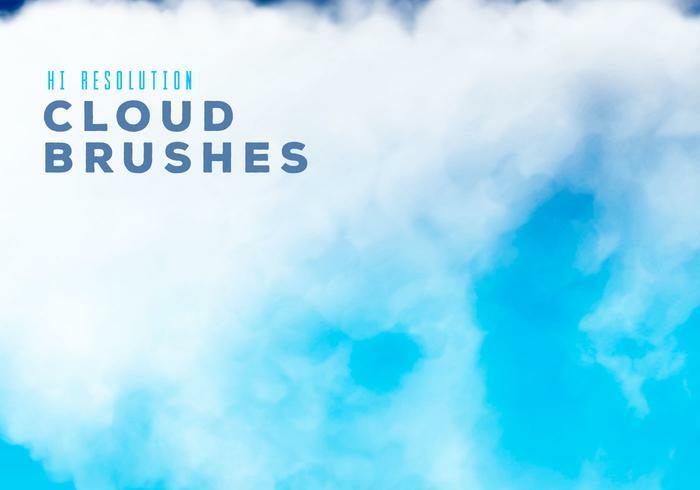 Hi Resolution Cloud Brushes - Free Photoshop Brushes at Brusheezy! This set includes 10 hi resolution very detailed cloud brushes. Enjoy!